ARA is a progressive/technical death metal band, featuring members of the bands Northless and Concentric. 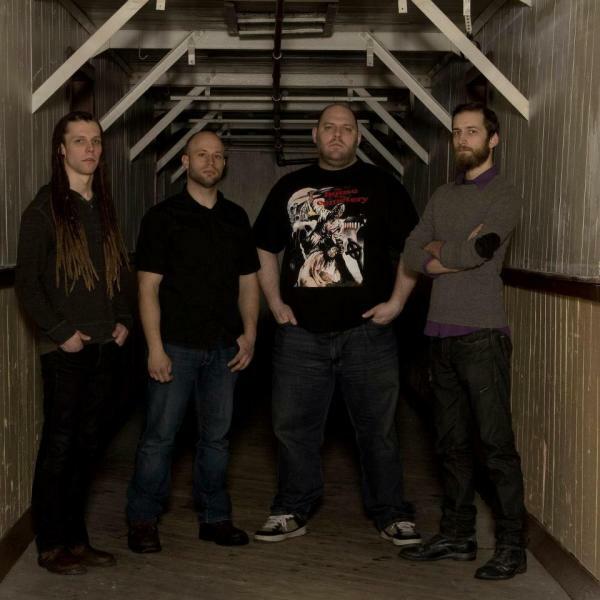 ARA began in early 2012 as a culmination of the desires of Jerry Hauppa and Erik Stenglein to play in a death metal project that borrowed from their influences, without being mere carbon copies. Both Jerry and Erik have/had played in multiple Milwaukee area bands throughout the last 12 years, enjoying performing and creating various styles of music, but they had never realized their goal of creating stark, dissonant, yet strangely melodic brutality until deciding to try and play some death metal riffs together one day in their practice space. This jam led to full songs and of course, the inception of Ara. Soon after, Jerry recruited longtime musical collaborator James Becker (Concentric, ex-Forever Is Forgotten) and Adam Bujny (ex-Gaspar Minga) on bass and vocals, respectively, and they filled out the sound in a way that led to the formation of material found on The Blessed Sleep. And that was just the beginning. New album Devourer of Worlds is ARA’s declaration of war! 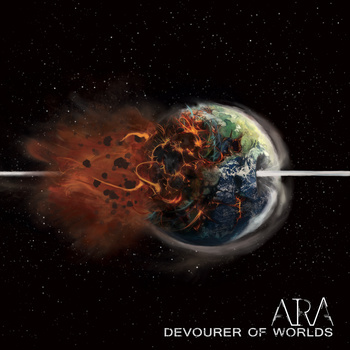 ARA have self-released new full-length album Devourer of Worlds. On this new statement of malicious intent, ARA makes a giant leap forward from 2012 debut EP The Breathless Sleep with the creation of a penetrating, technically proficient, and memorable slab of U.S. Death Metal. Devourer of Worlds was recorded and mixed by ARA and Shane Hochstetler at Howl Street Recordings, and mastered by Colin Marston.